We love to stay in touch with the latest trends! Anyone know what is trending for home decor this year? We've got some fun pics and ideas that may spark some creativity for ya! 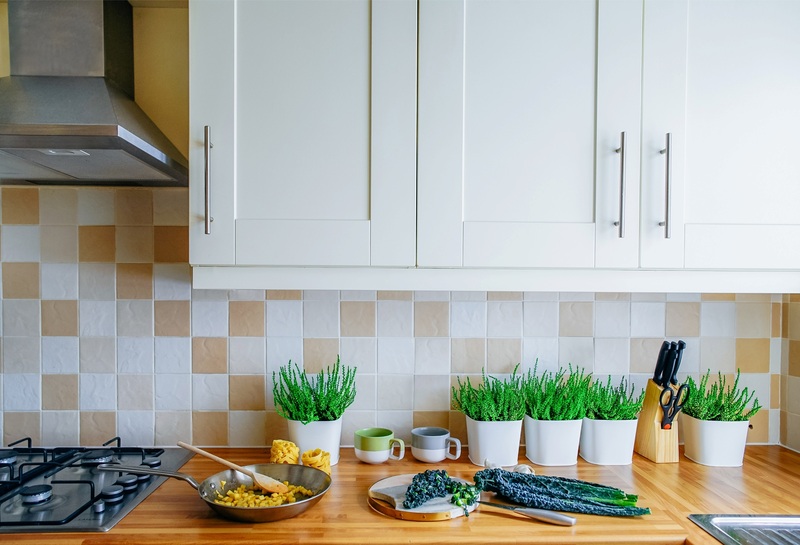 Check out these trends that are building steam in 2019 - from kitchens to living room furniture to paint colors - you'll find it here! ​Click Here!